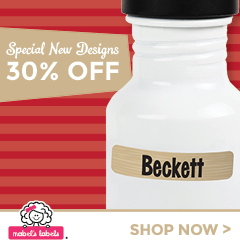 Mabel’s Labels 10th Birthday Celebration – 40% off! ** I am an affiliate blogger for Mabel’s Labels. Compensation was received for this post. Mabel’s Labels is turning ten and in celebration they’re offering 40% off their most popular products! 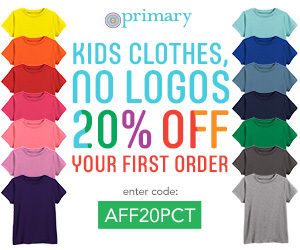 Shop great labels such as Tag Mates, Sticky Labels, and more! The Sticky Labels are super durable and dishwasher/microwave safe. You’ll be amazed at what you can label. The Tag Mates are laundry safe, peel and stick clothing labels that require no ironing or sewing. Simply apply to clothing care tags. Hurry, don’t miss your chance to shop this great deal because this offer is only valid Sunday, 3/3 at 5pm EST through Tuesday, 3/5 at 10pm EST.